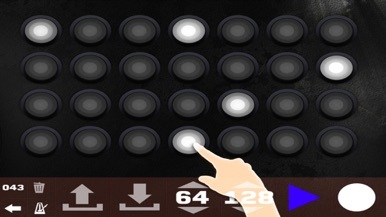 Make music with your iOS Device that will captivate your audience! 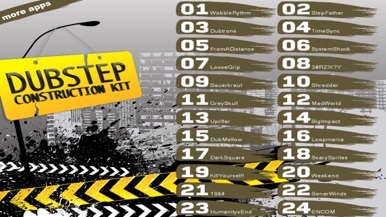 The Dubstep Construction Kit puts the hottest dubstep drum kits and samples at your fingertips. 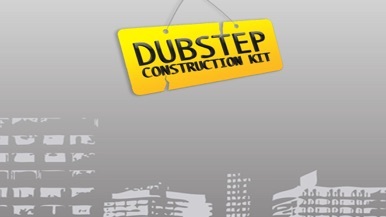 Dubstep Construction Kit is a fun & creative sample machine. Play cool & hot drumbeats, cool kicks, cymbals, smashing power snares, phrases, melodies, stabs, chords, powerful synths and other sound effects. 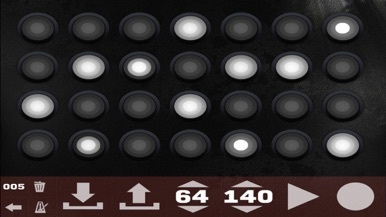 Create your own hit beats. Jam directly on your iOS device. Plug in your headphones and enjoy the sounds & music. 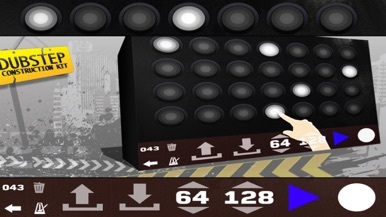 26 Samplekits (672 Samples) to choose from and an easy-to-use design makes this app real fun for everyone.